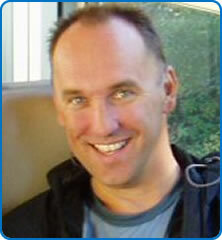 Dr Stephen Meek trained in Emergency Medicine in the Southwest Region. He was appointed at North Bristol NHS Trust (NBT) in 1992 after five years as a Consultant in Emergency Medicine at the Bath RUH. Dr Stephen Meek is Specialty Education Lead (Postgraduate and Undergraduate) and MDEMO Unit Tutor. He is also Deputy Specialty Director and Lead Consultant for Clinical Decision Unit.